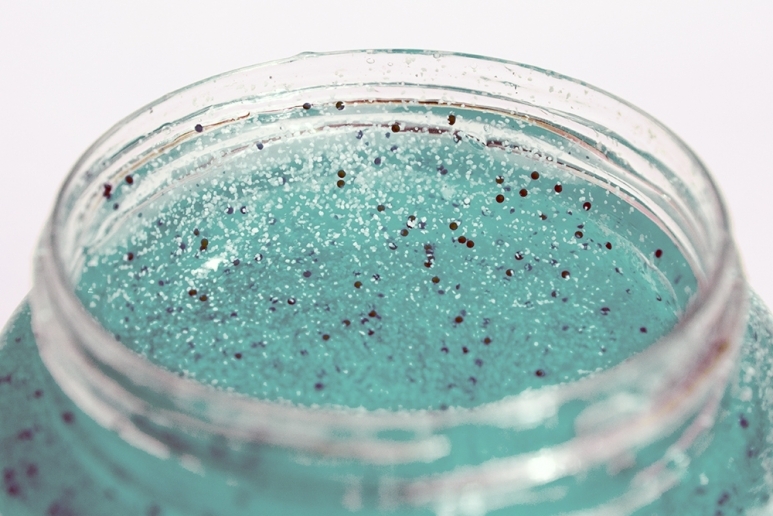 A top minister last night urged Christmas shoppers to boycott cosmetics and personal care products containing microbeads as she promised an outright ban by next October. The vow by Environment Secretary Andrea Leadsom is a major victory for the Daily Mail. She will today begin a consultation on the need for a similar crackdown on other household goods containing the tiny toxic beads, such as washing powder and cleaning products. In the meantime, the Cabinet minister called on shoppers to check the list of ingredients on make-up and other products including toothpastes, face scrubs and shower gels before buying. More than a quarter of cosmetics on the shelves contain the plastic additives. Mrs Leadsom told the Mail: 'The UK has always been a leader in environmental protection and we take our responsibility to marine life – not only in our own seas, but around the world – very seriously'.